I am a big advocate for nurturing and nourishing our precious children and their developing bodies. I believe we don’t have to compromise when it comes to giving children ‘treats’ because there are so many different recipes we can make and products we can buy that do not contain harmful preservatives, additives, chemicals or artificial flavours and colourings. 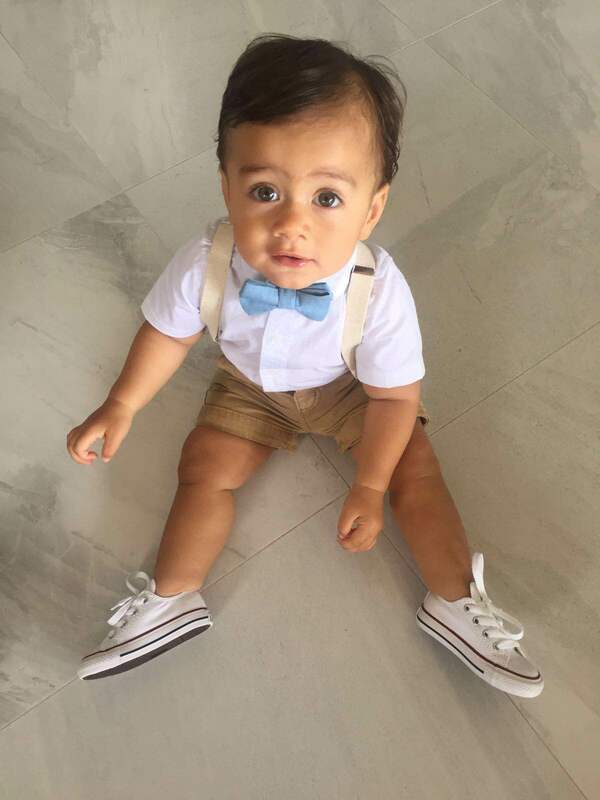 Months before my son turned 1, I knew I wanted to do a 100% healthy kids party, from the food they ate down to the plates they ate off. 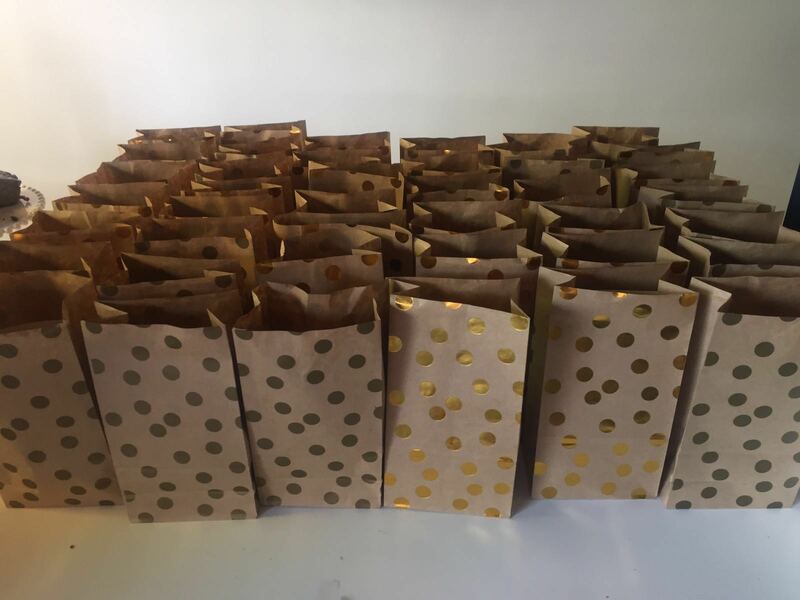 A lot of thought and preparation went into what I was going to make and how I could give kids a variety of yummy, nourishing party food. 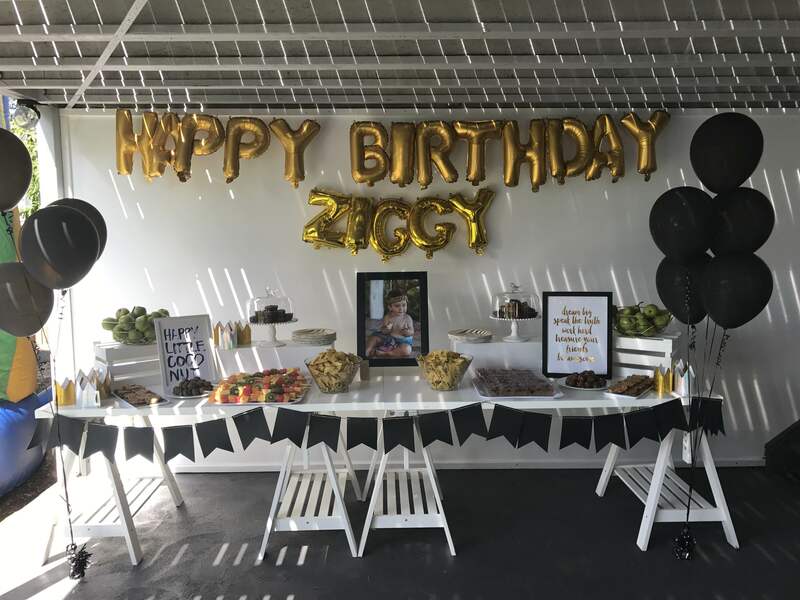 It is safe to say that Ziggy’s birthday party was like no other party kids so often attend these days. And I am proud of that. If my family and friends are going to bring their kids to my house, I feel it is my responsibility to nourish and add to their child’s health and well-being. 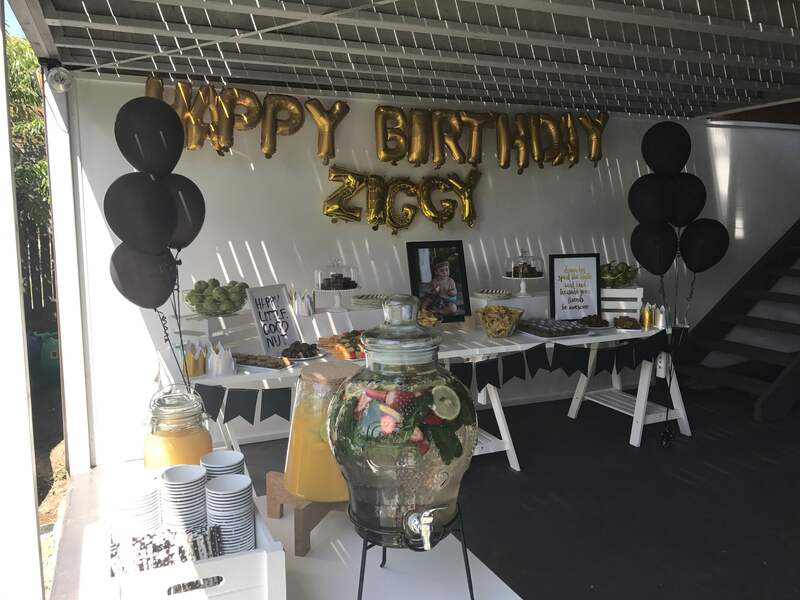 I’m sure some kids probably would have said “this tastes weird” and wondered where all the soft drinks were hiding, but hey no one wanted to leave Ziggy’s party and when they eventually did leave, they left big smiles and happy tummies. Every child went home happy NOT hyper. Yes, doing a completely healthy kids party takes more time and effort but it CAN be done and it is so rewarding and worth it. Personally I think healthy kids parties should actually be the norm. So for that reason I wrote this blog article on exactly what I did, what I made and how I managed to have not a single fizzy, sugary, artificial or refined anything in sight! By sharing this I hope it inspires positive thought, action and change. Absolutely love it. I have the kmart ice block moulds on my list for tomorrows shop because our girl loves ice blocks on the hot days and we don’t give her zooper doopers etc. So those will work a treat! I love this, i have always wanted to do something like this and you have inspired me again to do this for Christmas..thank you !! !